The CIG-AT Flameless Cigarette Lighter is the latest addition to the Ciglow flameless cigarette lighter range. 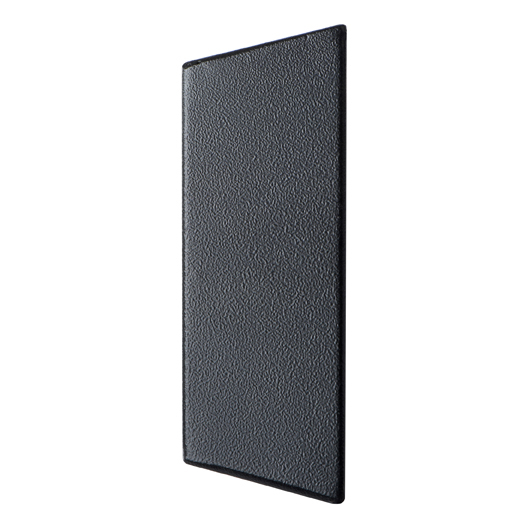 The lighter combines a stylish powder coated steel exterior with top of the range safety features. Following on from customer feedback this model has been created for front of house use in place of the more industrial looking stainless steel. The lighter has been designed for use in any environment by pairing toughness and style. It houses the safety features needed for high security areas in a compact and attractive shell that would not look out of place in an airport or hotel. 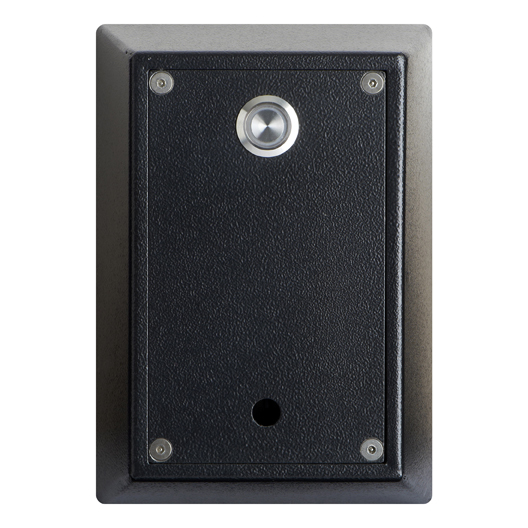 The standard safety features of this unit include a sloped anti ligature design, illuminated vandal resistant push button, anti tamper security screws and a safety control timer function. The safety control timer function starts an automatic heating cycle when the button is pressed and once the cycle has finished it introduces a mandatory cooling period before a new cycle can be started. The new design allows access to the workings of the lighter through a removable faceplate thus leaving the back box permanently secured to the wall. 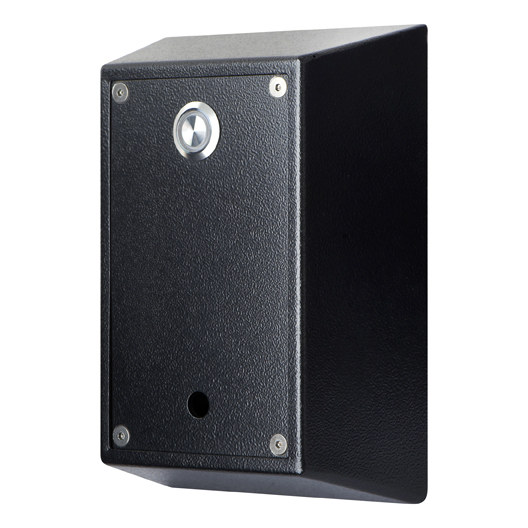 The unit is IP55 rated so can be installed indoors and also outdoors when sheltered from driving weather conditions.